Android app ecosystem offers holistic digital services. 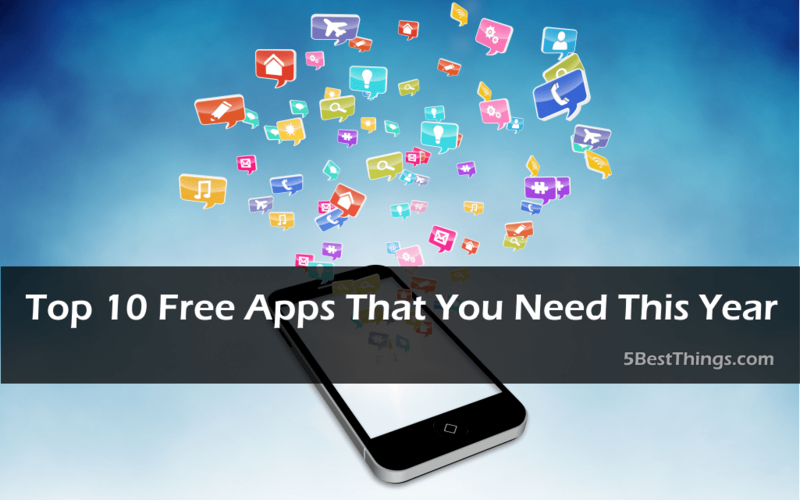 There are tons of free apps, and millions of people download billions of them. Some will cost you a few dollars while some are free. Some of the best apps will cost you a few coins. But this does not mean there are not best free apps. Protecting data in your hand-held device and tablet is a priority. 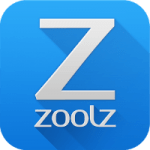 Zoolz allows you to back-up your mobile data such as messages, calendar, documents, videos, photos, and many more. Zoolz intelligent apps help you to restore data- in case you lose your mobile phone. With Zoolz, you can access all data at any point across the globe- this is despite its source. Additionally, you can view photos, videos, listen to music, search for scanned documents, and share files no matter how large it may be. It can also perform administration tasks such as adding and managing users, tracking users, adding and modifying search permissions. At the moment, security is a primary global concern. Hacking scandals have become rampant. Hackers have gone a notch higher, leaving companies rummaging for the best security measures. When it comes to your phone, it is no different. Don’t think you are secured since you have a screen lock. 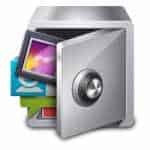 Contemplate on locking individual apps using AppLock. Upon opening the AppLock, you get subjected to enter a numeric password that consists of 16 characters. With AppLock, you can lock both third-party apps and system applications. For additional security, you can create a cover. The cover is a fake screen that informs you when the app has stopped working. Google drive suite comprises of integrated applications on the Google Drive. It includes Google Slides, Google Docs, Google Drive App, and Google Sheets. It is one of the most straightforward apps to use. 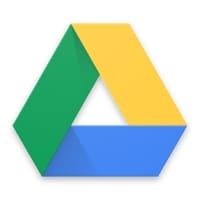 Additionally, it has a frees 5GB storage and connects to the Google account. Losing files and data is costly. But with Google drive, you can safely store them. They are also within reach from your tablet, smartphone, or laptop. Once you save your files, you can, therefore, invite others to edit, view, and leave comments. It is no magic it has a 4.4 /5-star rating. It is not only popular but the best apps available today. Everyone desires to save some bucks when shopping. 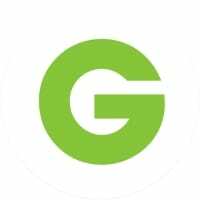 This free shopping app offers you a digital platform to get discount coupons from Android device. With Groupon, users can find great deals, view it on the map and make a purchase directly from the phone. It also keeps tracks of all purchases, expiration dates and redeems the deals. 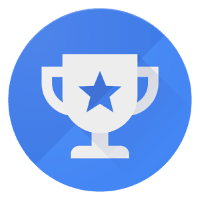 If you are looking for the best free apps in the Play Store, then Google Opinions Rewards is the best choice. It’s free to download and install. After installation, you will get notified periodically to get asked some questions. Answering a survey will enable you to get credit for use in the Google Play Store. But remember not all questionnaires offer free credit. Absolutely free to download. 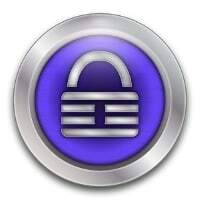 It is a password manager and branches from KeePass project. KeePass is a locker up. The safe place to keep your sensitive information. It includes serial numbers for your treasured items and login details. It might not be appealing to the eyes, but it’s worth every penny. It is simple to use. This is a one-stop-shop App. It contains ringtones, alarms, wallpapers and notification tones. It offers a large selection of available things in various genres. It includes mainstream, funny, and fantasy. The App is finely constructed to find free personification stuff. 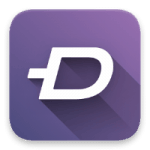 Download and install it for free from Google Play Store. 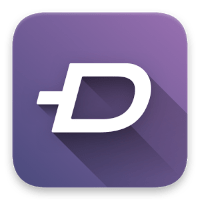 There is no need to waste time downloading ringtones when you have an excellent app like Zedge. With it, you can manage to download high-quality stuff to grace the beauty of your phone. If you are looking for fun and addictive games, use Zedge game channel. It pains when you fail to make good quality videos. Sometimes you might blame your phone model or even camera power. But that is no more. Quik is here to simplify your work. Make fantastic edits to your clips. It brings your photo and video editing miseries to an end. Let your memories look stylish with this easy video creator. 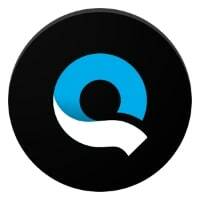 You only need to choose some home movies, photos, and videos from your device and Quik does the rest. The results are fun, fast and impeccable. 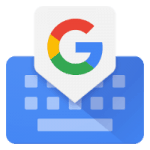 It’s one of the Google’s official keyboard app. Free to download and simple to use. It offers you everything that you expect from the keyboard. Additionally, it provides built-in search to fetch for information. More so, it sends usage statistics to Google- letting you know features that are frequently used. Tapping G button gives you access to both YouTube and Maps. Apart from that, it allows you to share creations right from your keyboard. The list could not be complete without mentioning Feedly free App. 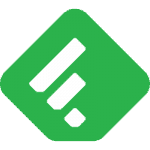 Now that Google Reader is officially gone, Feedly becomes the right replacement. It gives you access to RSS feed at ago.it look great, offers various display options and it works well. Some users think it is better than the departed Google Reader. Its big image and creative layouts make you feel like reading a magazine. Its clean lines and bright colors accentuate modern feel and look. It is argued that phones have become who we are. You can just read, shop, and do much stuff with your smartphone. To do all these things, you need to download some apps. There are paid and free applications. With the above best free apps, you can get assured of saving some dollars as you enjoy delving into the world of technology.